Turn those extra canning lids into crafts as well. 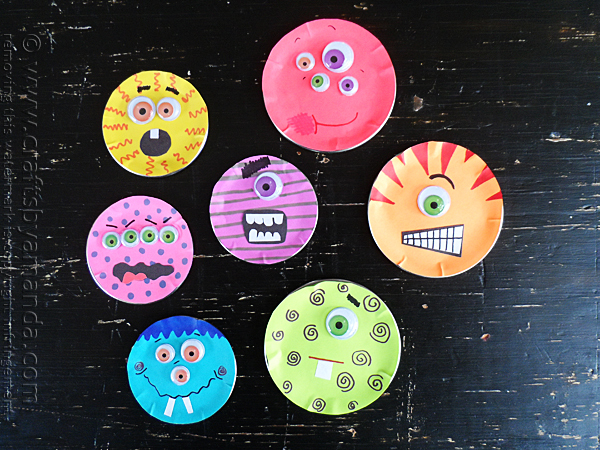 These canning lid monsters from Crafts by Amanda are too cute! These are also a great craft for kids to join in! Click here to read more and learn how to make your own.